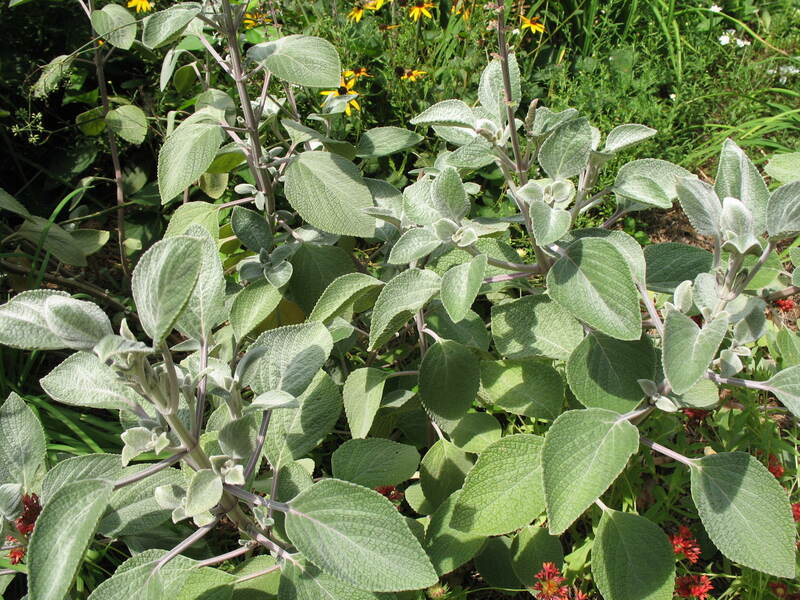 Comments: This annual, looking somewhat like dusty miller in color, has big 4-inch leaves of gray-green covered with a silvery sheen resembling frost. It is very tolerant of heat and humidity which makes it an asset to the summer garden. Unlike many other annuals this one needs no pinching.